There’s little rest for Kate Nash, who’s packed 2013 with new music and touring, yet somehow she’s found time to put together and release an EP for the holidays. 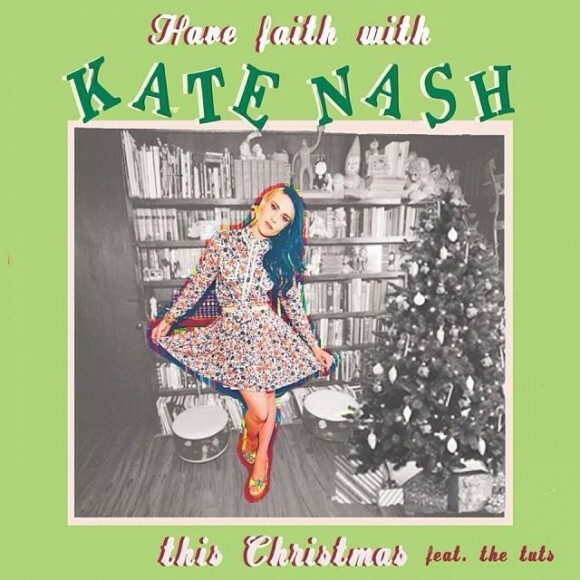 Have Faith With Kate Nash This Christmas features Nash alongside the all-girl three-piece punk band The Tuts, and it’s currently available for purchase through iTunes. The indie rock songstress then hit the road, making a stop at LA’s Sonos Studios on her own before teaming up to tour with La Sera this fall.